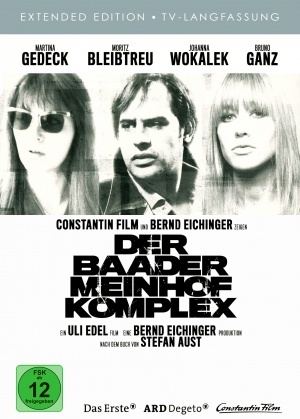 This is the first post in an ongoing series in which I will try to put together an overview of resources and reviews for individual European films. 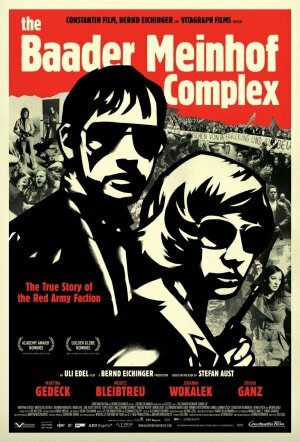 Hopefully it will both be of help to people studying the film and teachers using it as teaching aid in Schools and Universities, as well as for people who might just want more info on the film. 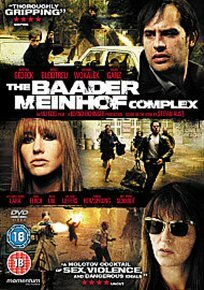 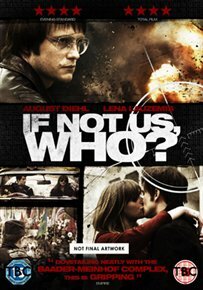 Berlin in 1967, a horrific riot inspires Ulrike Meinhof to join forces with Andreas Baader to fight the West German state. 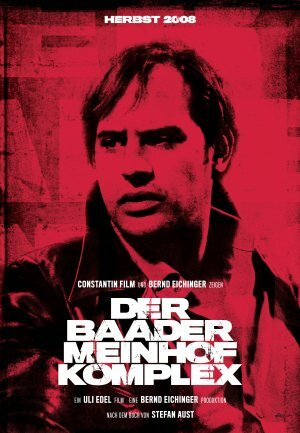 The pair moves from activism into terrorism, and form and lead the revolutionary terrorist organisation Red Army Faction (RAF)., who fight the West German state in a misguided attempt to redress the wrongs of the Nazi generation.